Order online at YBPay.lifetouch.com by May 3rd. Use code: 2277519. Cost=$25. 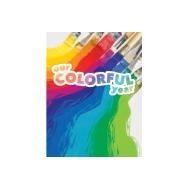 All 5th graders will receive a yearbook as a gift from our PTO. 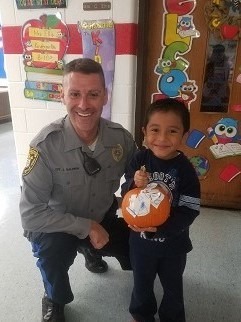 Cookies with Cops is a program sponsored by the Toms River Police Department. Cedar Grove celebrated with students that have been a role model for others, respectful, caring, made good choices, etc. Pictured are Officer Joel Baldwin, Officer John Sullivan, Officer Kevin Landmesser and Sergeant Gene Bachonski. 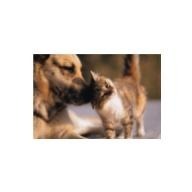 Cedar Grove is having a collection of needed items for the Associated Humane Society’s Popcorn Park Zoo. 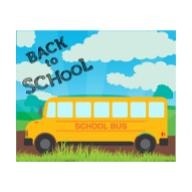 Wish list items are posted throughout the school and also at www.ahscares.org. 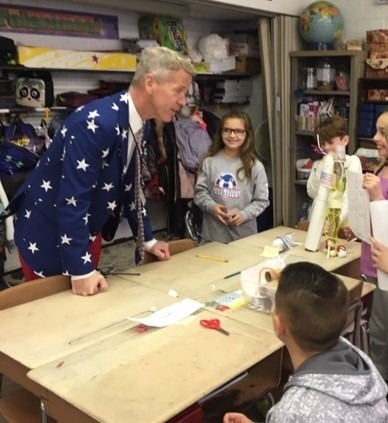 Students celebrated NJ Maker Day with a variety of projects. 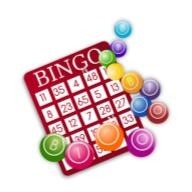 Our PTO will hold their annual Bingo Night on Friday, March 8th from 6:00-8:00 P.M. 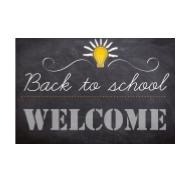 Admission for students is $5.00. Tickets will be on sale February 21st and 28th from 5:30-7:00 P.M. in the school foyer. 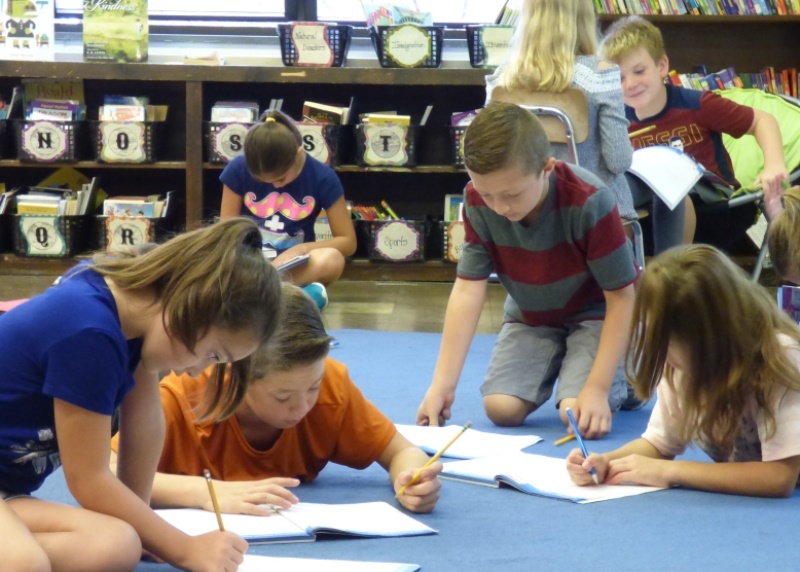 Cedar Grove students and staff dressed as if they were 100 years old. 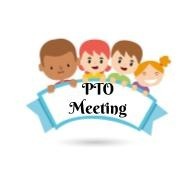 Join us February 5th at 7:00 P.M. in the West Cafeteria for our next PTO meeting. 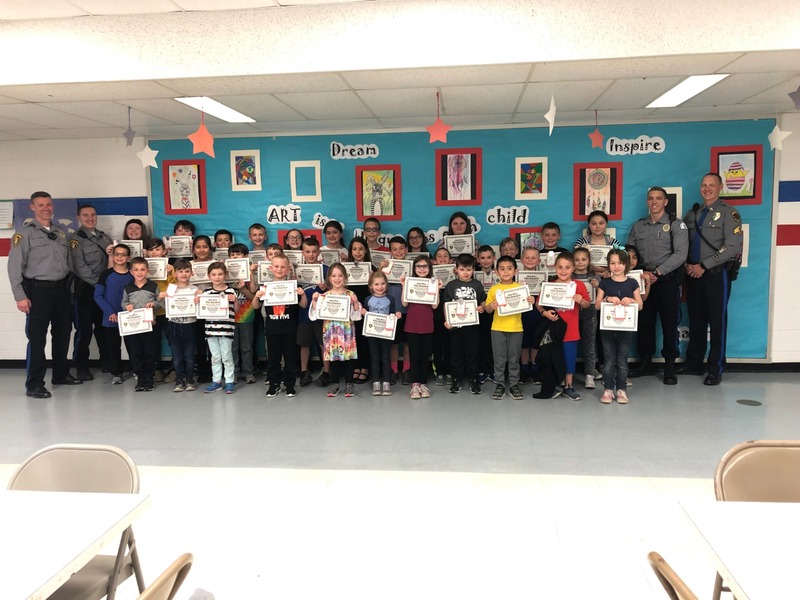 Cookies with Cops is a program sponsored by the Toms River Police Department. 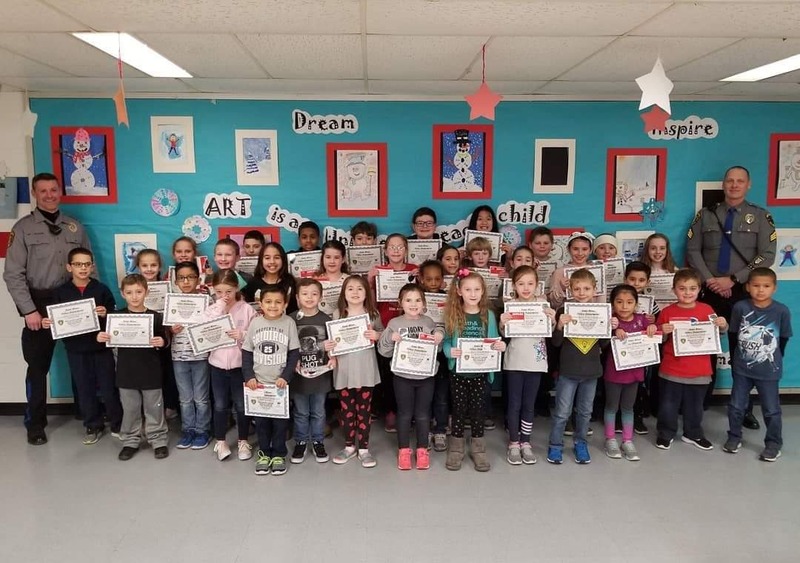 Cedar Grove celebrated with students that have been a role model for others, respectful, caring, made good choices, etc. Pictured are Officer Joel Baldwin and Sergeant Gene Bachonski. 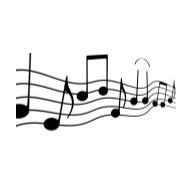 Please join us in the gymnasium for our Winter Choral Concert beginning at 7:00 P.M.
We are honored to announce Cedar Grove's Teacher of the Year, Mrs. Reader. We are honored to congratulate Mrs. Mazer, our school nurse, as Cedar Grove's Educational Services Professional of the Year. On behalf of the kindergarten teachers and students of Cedar Grove Elementary School, Mr. Ryan would like to thank the parents for allowing their child(ren) to donate pajamas to The Pajama Program of New Jersey. 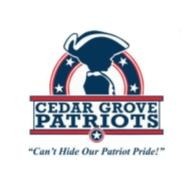 Cedar Grove was able to donate 465 pajamas to the program. 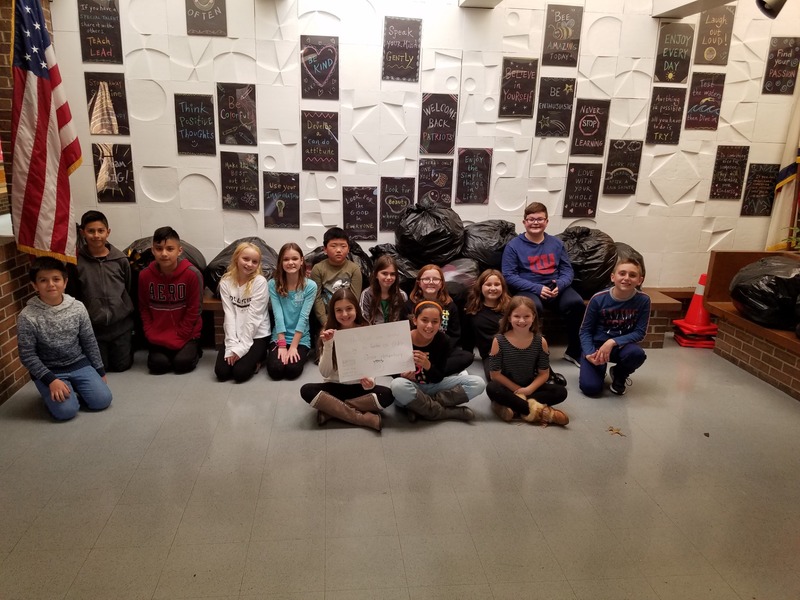 Mrs. Dalziel's 5th grade class collected over 100 coats which were donated to Your Grandmother's Cupboard in Toms River! Organized by Riley Poll, the students worked hard to advertise for this fantastic drive! Thank you to all of our Cedar Grove families for your kind donations that will help keep residents of the area warm this winter! The kindergarten classes are organizing Cedar Grove’s 13th annual SCHOOL WIDE pajama fundraiser for the Pajama Program of New Jersey. This week long event will take place DECEMBER 3 –DECEMBER 7, 2018. During the week long Pajama Fundraiser, we would like your child to bring in a new pair of pajamas to donate to The Pajama Program. 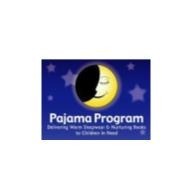 As a fun activity for our children, we will be having a SCHOOL WIDE Pajama Day on FRIDAY, DECEMBER 7TH, the last day of the fundraiser. All classes will join in the fun by wearing their favorite pajamas. 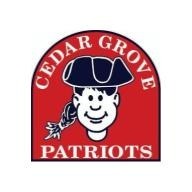 The premise of the Pajama Day is to excite our Cedar Grove students into helping children their age. 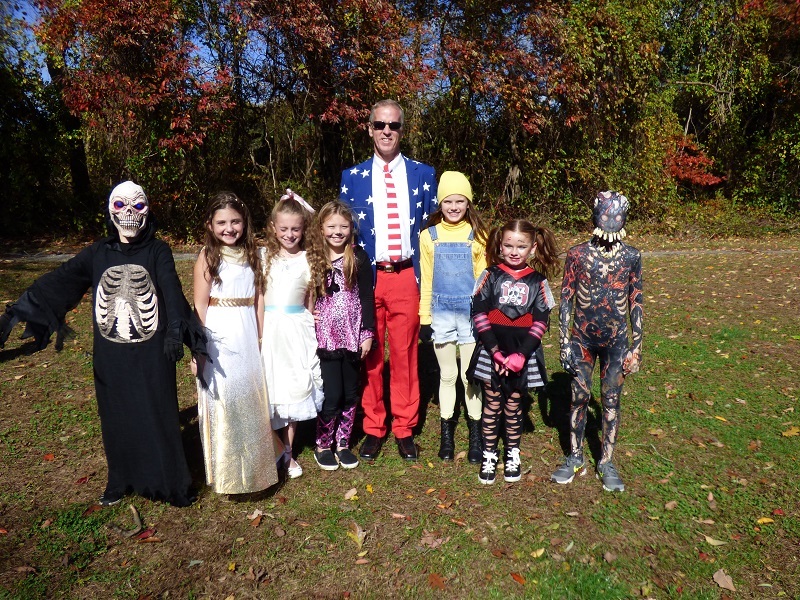 Our annual Halloween Dress Up Day will take place Tuesday, October 30th. Remember that costumes should be comfortable and appropriate for school and should not include weapons of any kind. Mrs. Dalziel's 5th grade class will be sponsoring a school-wide coat drive! We will be collecting gently used, clean coats of all sizes to donate to local families in need. Coats can be sent in with your child anytime between October 29th and November 14th. Thank you in advance for your donation! Picture Days are Wednesday, October 17th and Thursday, October 18th. 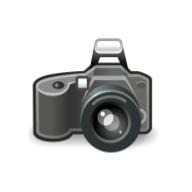 Monday, October 22 is the deadline to submit Lifetouch Picture orders. 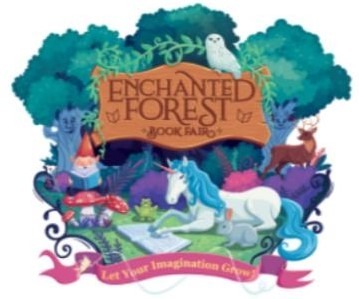 PTO Sponsored Scholastic Book Fair begins Tuesday, October 9th. This event concludes with our Ice Cream Social on Monday, October 15th from 6:00-8:00 P.M. 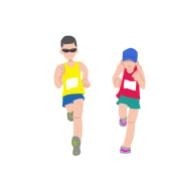 Calling all runners...Register for the TEAM Run for Life Fitness Carnival taking place on Saturday, October 6th @ 8:00 A.M. Click Read More for important information and form. Special thanks to our PTO for their welcome back surprise. 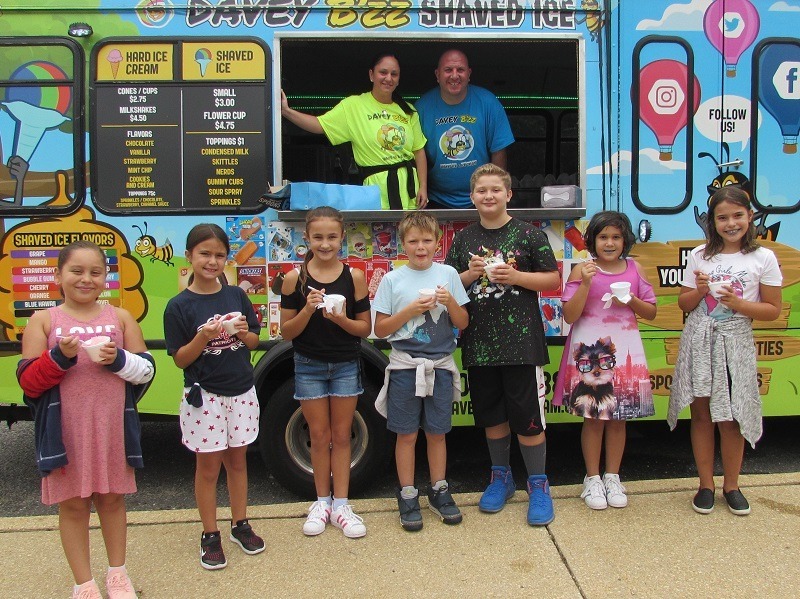 Students were treated to shaved ice by Davey B'zz. 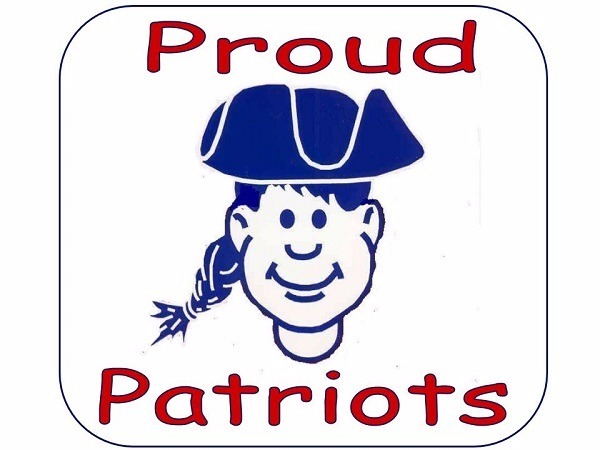 Wear red, white and blue and show your school spirit every Friday. 9:25 A.M - 3:35 P.M. Delayed Opening 10:55 A.M. - 3:35 P.M.